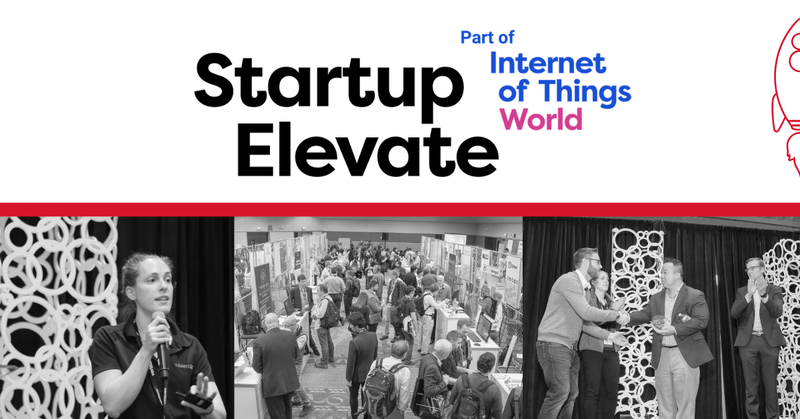 In just 5 weeks, leading IoT startups from around the world will be descending on Startup Elevate at Internet of Things World (May 15-16, 2019 at the Santa Clara Convention Center), the most comprehensive IoT conference on the market with 12,500+ attendees. Startup Elevate is an exclusive program and community bringing startups face-to-face with investment and partnership opportunities. What began as a small startup program has evolved across 3 continents, supporting more than 150 startups since its launch in 2015. Whether you're looking to expand your customer base through showcasing your product or service at your own branded pod or want to pitch investors and VCs to get actionable feedback, Startup Elevate will help take your startup to the next level. Are you ready?